GtaGreece: GTA VICE CITY GREEK POLICE CRUISER!!! 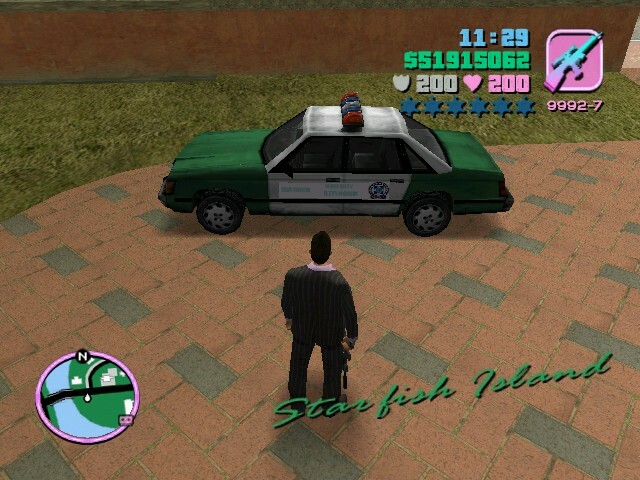 GTA VICE CITY GREEK POLICE CRUISER!! !